Home > Stories > Want to Be a Doggone Writer? IMPORTANT NOTE: We are NOT accepting guest posts for our site at this time. If this changes down the road, we will update here. 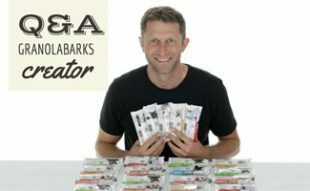 Are you a dog enthusiast? 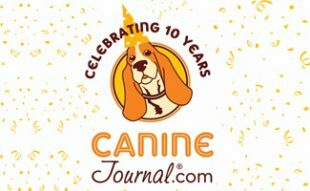 As a fellow dog lover and thought leader, we are thrilled to roll out the red carpet and invite you to write original articles in your respective field to share your expertise, advice and insights with our active canine-crazy reader base. Articles by guest contributors (roughly 800-1,200 words of original body text) written from an objective viewpoint and conveying valuable how-to content (practical advice, tips, and know-how) in a fresh, approachable and easily understood voice are more likely to meet our brand standards. Articles accepted for publication will be edited for clarity, brevity and ease of readership. We may also make some editorial choices to better fit our brand standards. Articles must be originally written by the submitting author and not published elsewhere. Length should be 800-1,200 words. Once article topic is approved, we will respond with an email address to submit article in Word format (no PDF or other file formats), as an email attachment. 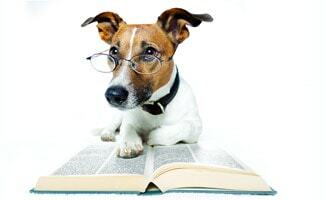 Articles should offer readers clear advice, takeaways, and how-to tips about a specific topic in the dog world, special preference given to authors who are thought leaders in a specific niche area (e.g. 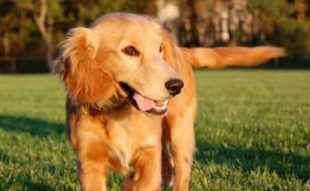 dog trainers, veterinarians, dog behavioralist, celebrity dog owner… you get the idea). Bullet points and lists are good to add emphasis when pertinent. If you submit an article that mentions businesses or companies, be sure to disclose any vested interest you may have. And if this adds to your credibility, make it even clearer. If an article is published on a Cover Story Media website, the author grants copyright to Cover Story Media, Inc. with full attribution but the author will be given author credit as well as granted Google Authorship, if desired. Contact Info – GooglePlus, Twitter, and/or LinkedIn links, if you wish to share. Be sure to include ‘Article Submission’ in the subject line if you wish to be considered, along with the topic and summary of your post. If approved, we will reply with an email address to which you can send your full article. If your article has been accepted for publication, we will let you know within two weeks of receiving your email. If we choose not to proceed with your article, you may or may not hear back from us, depending on how crowded our inbox gets. If we do proceed with publishing your article, note that our content calendar is relatively full for the near term, and publication could take 2 months or longer. Once your article is published and your name is in lights, do not forget to share the link via your communication channels (social media, personal blog, hand-written letter to Grandma) and participate with our readers in the article’s comment section. Who doesn’t like to feel the love when they put themselves out there? We know we do! Note: At this time we are not accepting article submissions. We will update this alert once we do. Yes, all content we publish must be original. Thank you Michelle. Such a shame though as some of my stories are phenomenal.